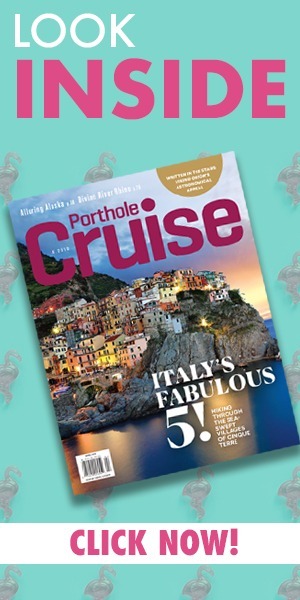 Luxury cruising is more than just the ports you visit and the meals you enjoy, it’s a coupling of a all the little things a cruise line does well. 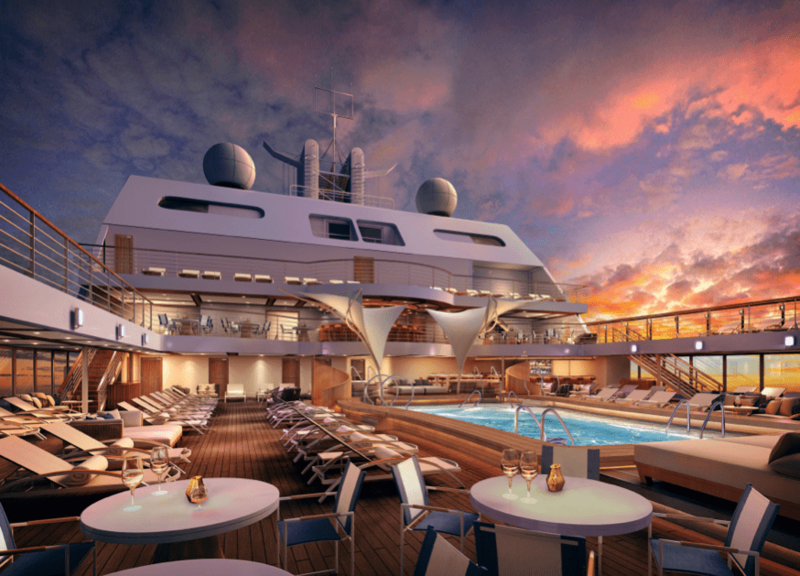 For Seabourn, luxury cruising means providing quality enrichment programs so guests expand their minds along with their horizons. 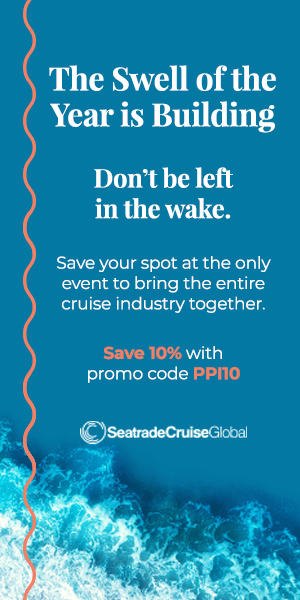 The cruise line recently announced a new line-up of remarkable speakers for its Seabourn Conversations program for the 2018-2019 cruising season. The widely popular onboard enrichment program will host numerous speakers with distinguished backstories to share and expertise to enlighten across a wide array of disciplines including space exploration, mountaineering, television production, culinary, history, politics, and the arts. Seabourn has booked one of the most well-known and recurring guests to date for this speaker series, Apple Co-founder and Tech Pioneer Steve Wozniak. Mr. Wozniak will be sailing on board Seabourn Ovation in December of 2019. Richard Meadows, the President of Seabourn, credited the past success of the program as a major factor in the quality of speakers the cruise line books. Each speaker brings to the ship a unique knowledge and expertise stemming from their own experiences. You’re sure to learn something new whether it’s about the best Asian culinary fusions, what floating in orbit is like or what it takes to establish one of the most popular technology companies on the planet.